Although employers are often left out of discussions about making research more relevant to clinical practice, they can help improve the use of evidence-based care. 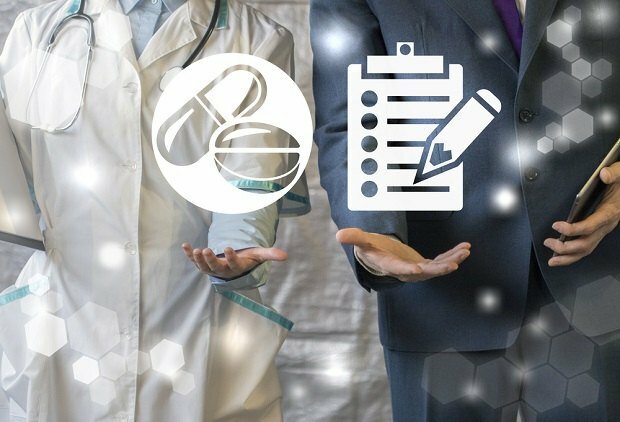 The role of employers in helping employees find the best evidence-based medical treatments is the subject of a new report released last week by the Center for Workforce Health and Performance (CWHP). Evidence-based research is one of the pillars of medical practice in the United States, yet there are many cases where consumers get incorrect or incomplete information.